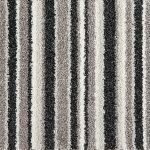 The Boston Carpet range has a super soft feel underfoot, with a range of earthy tones, on trend greys and a modern striped design. 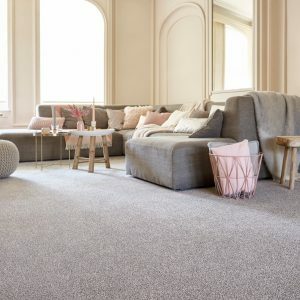 The polypropylene fibres are stain resistant, and you can quickly clean everyday spills and dirt with regular household cleaners but for those more stubborn stains this carpet is bleach cleanable. 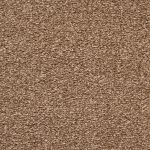 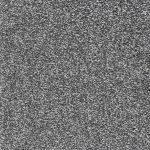 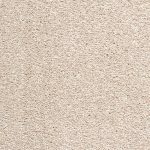 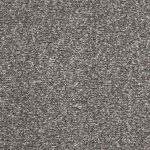 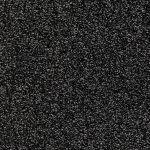 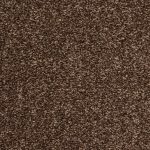 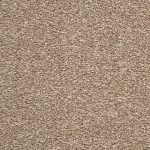 The flecked appearance of the Boston carpet adds depth and softness and creates a homely feel. 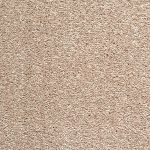 As this carpet comes in a felt back it does not require underlay. 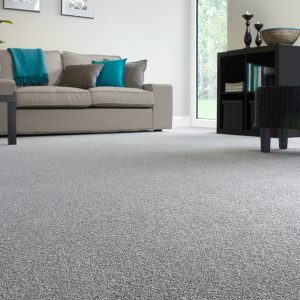 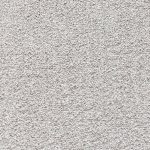 However we do recommend fitting with the best possible underlay you can afford underlay as this will increase your carpet’s lifespan and give you that comfy feel and contributes to your home’s insulation.